Tumbler® is Sierra Nevada’s beloved brown ale, back by popular demand – full of roasted malt flavor but delicate on the palate and just the thing for crisp fall days. Tumbler is layered with notes of chocolate and toasted bread and a hint of smoke. Pale Ale began as a home brewer’s dream, grew into an icon, and inspired countless brewers to follow a passion of their own. 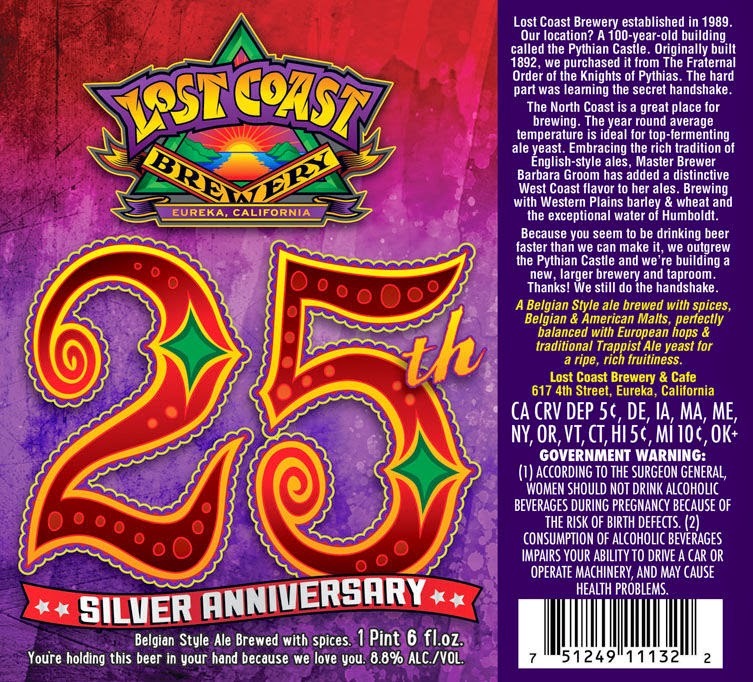 Its unique piney and grapefruit aromas from the use of whole-cone American hops have fascinated beer drinkers for decades and made this beer a classic, yet it remains new, complex and surprising to beer drinkers every day. It is—as it always has been—all natural, bottle conditioned and refreshingly bold. 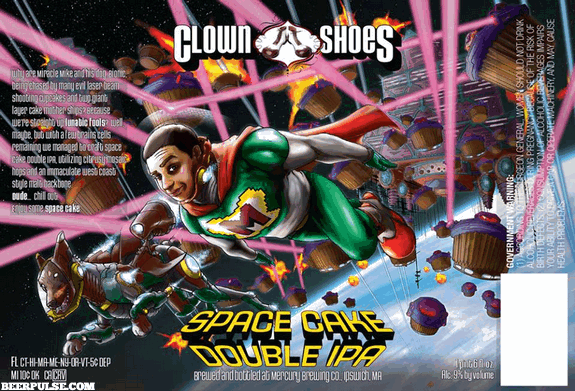 Brewed with a process called “Hop Bursting,” resulting in a beer with a balance and quality that you will not forget! 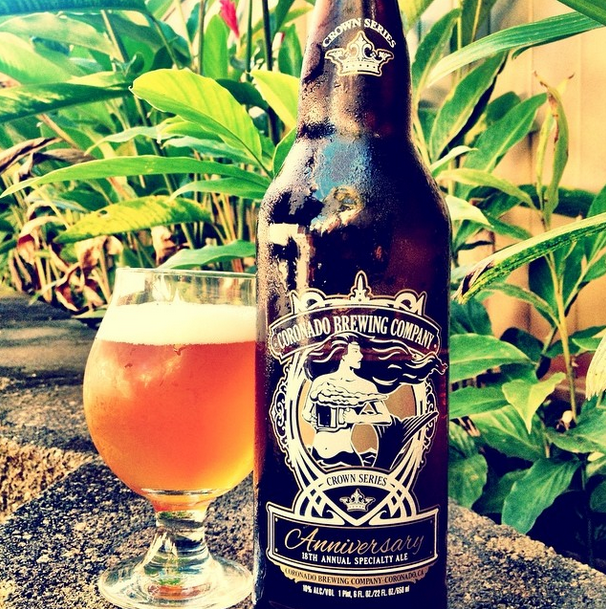 Part of the brewer’s Crown Series, the 18th Anniversary Ale is a double IPA with a spicy tropical flavor balanced by clean breadiness in the finish. This American Pale Ale would be an IPA on any other street! 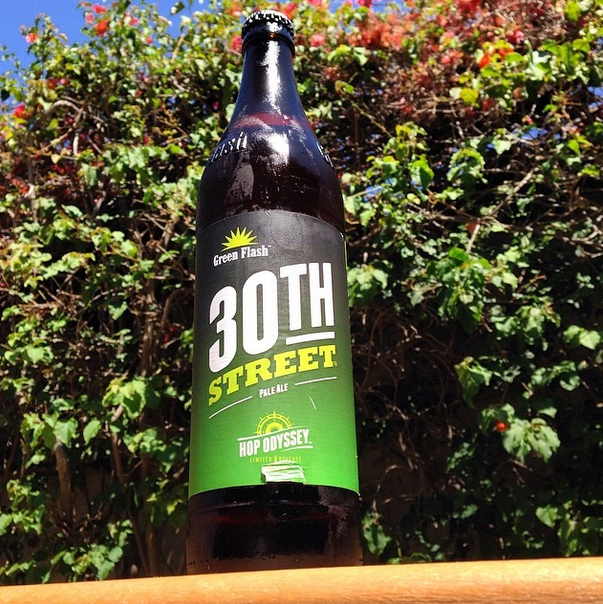 A hop-forward locally inspired brew, 30th Street Pale Ale® pays homage to San Diego’s craft beer corridor, 30th St. Uniquely fruity and floral notes of melon and white grape from Warrior, Cascade and El Dorado hops mingle with just the right hint of medium crystal malt. 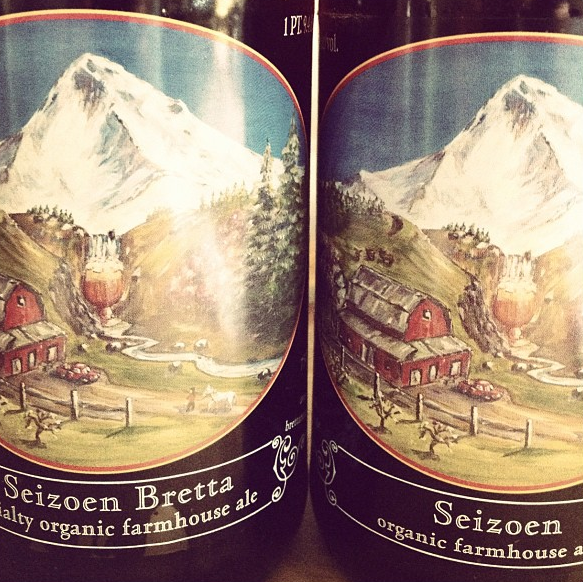 This brew is a longtime local favorite, now a national craft offering. 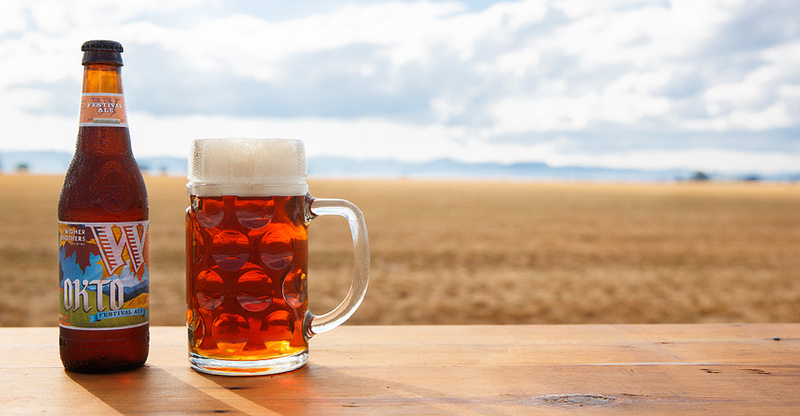 Bavarians have been celebrating the harvest with beer festivals since before the 1400s. 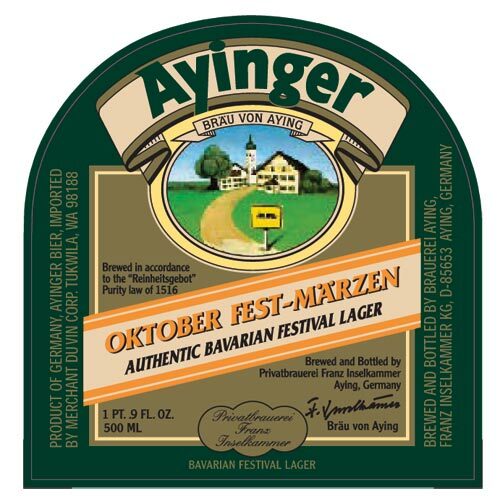 Märzen is brewed in March to be ready for the September and October beer festivals. Rich, golden color. Slightly sweet, malty nose. Medium to big body and alcohol. Soft dryness from long maturation. 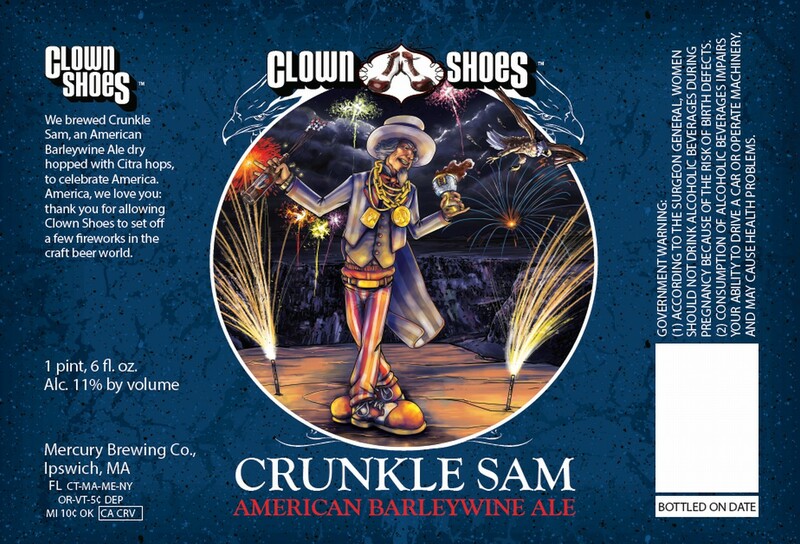 We brewed Crunkle Sam, an American Barleywine Ale dry hopped with Citra hops, to celebrate America. 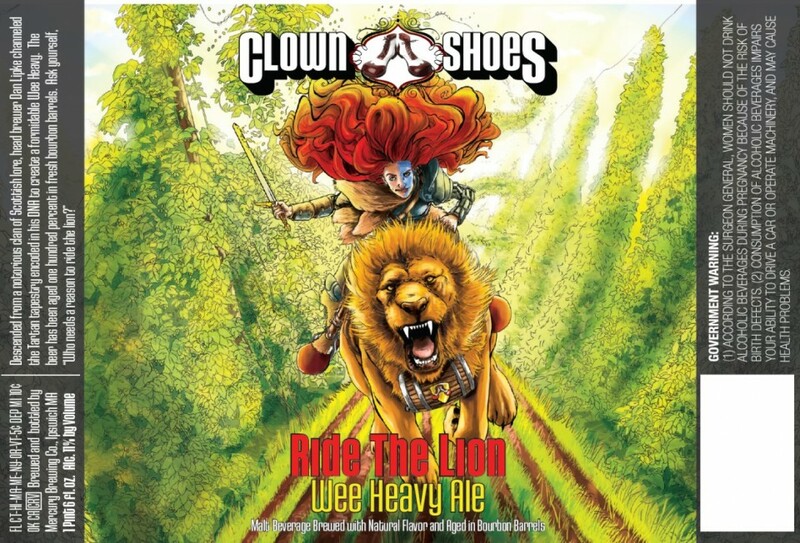 America, we love you: thank you for allowing Clown Shoes to set off a few fireworks in the craft beer world. 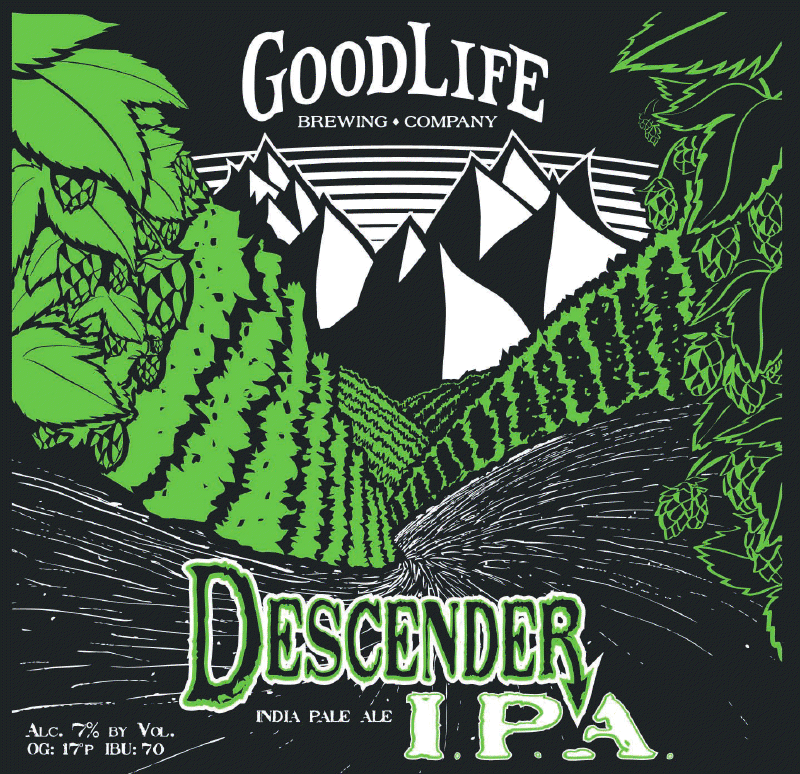 Double IPA utilizing citrusy mosaic hops and an west coast style malt backbone. 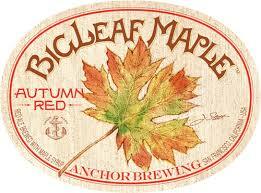 BigLeaf Maple Autumn Red™ is a quaffable, well-balanced American red ale with character. Its malty complexity and coppery color come from a combination of two caramel malts, pale malt, and a hint of maple syrup. To complement these flavors, we used three additions of Nelson Sauvin hops in the brewkettle and a unique blend of Nelson Sauvin, Citra, and Cascade for dry hopping. 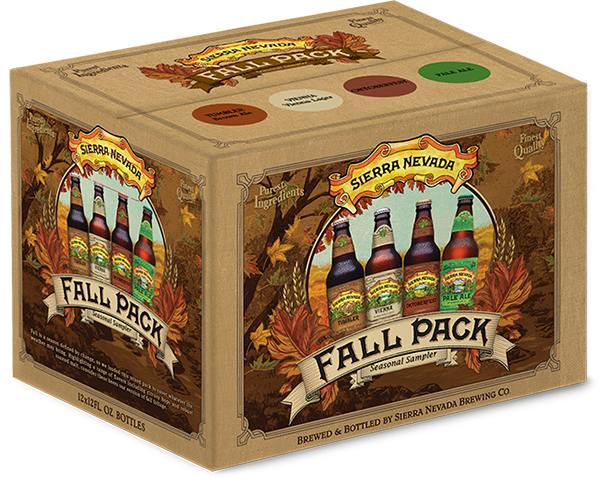 The result is a distinctive fall seasonal beer with extraordinary depth and intriguing aroma. A medal winner at both the Great American Beer Festival and the World Beer Cup, this stout is a showcase of roasted malt character. It features notes of coffee and chocolate in every sip. What’s amazing about this beer is how easy it is to drink. 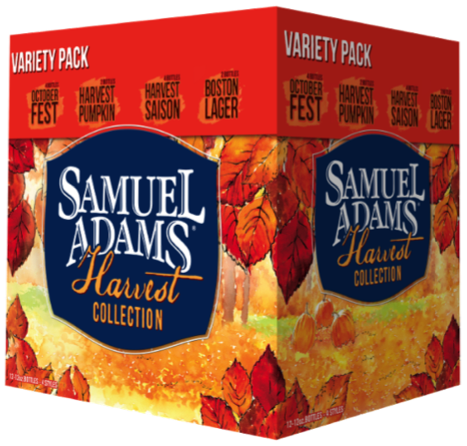 At under 4.5% ABV, this is a session stout that can refresh on a cool Fall day. The lower alcohol allows the grain flavors to shine, making it a food-friendly stout that can match a wide range of dishes. It’s as true an Irish stout as you’ll find anywhere in the United States today. 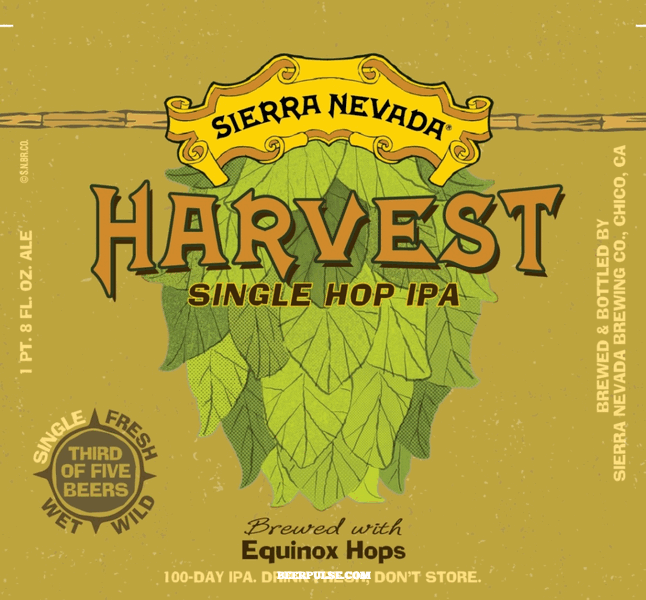 Harvest Saison- With every autumn comes the hope of a bountiful harvest and this distinctive take on a traditional saison delivers with a crop of barley, oats, rye, and wheat, a malty aroma and golden amber hue. The crisp taste of this Belgian style brew is a perfect match for a brisk fall day. Harvest Pumpkin Ale- Real pumpkin & warming spices like ginger, cinnamon & nutmeg give this brew a smooth, hearty, and inviting character perfect for the crisper days of fall. 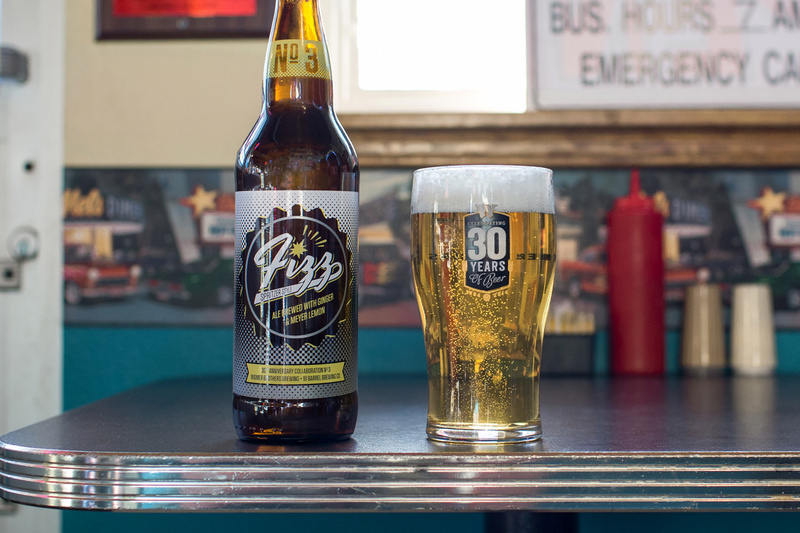 Fizz is brewed with Meyer lemons and fresh ginger – giving it a bright citrus character and subtle hints of ginger spice – and finished with champagne yeast to really make it pop. This beer is great for the summer months, offering beer drinkers a refreshing respite from the heat. LOOSEN YOUR LEDERHOSEN. OUR FULL-BODIED OKTO FESTIVAL ALE IS INSPIRED BY BAVARIAN OKTOBERFEST, AND WE PAY FITTING TRIBUTE WITH ITS DISTINCTIVE MALT FLAVORS, MILD FLORAL CHARACTER AND CRISP CLEAN FINISH. PROST! TO THE LAND OF THE PROST! Goose Island Beer Company continues to celebrate the aroma and taste of hops with the introduction of Rambler IPA, a new fall seasonal release. Featuring Mt. Hood and Amarillo hops, Rambler is a prime example of a Red IPA brewed to have bold, spicy hop flavors and rich malt balance. 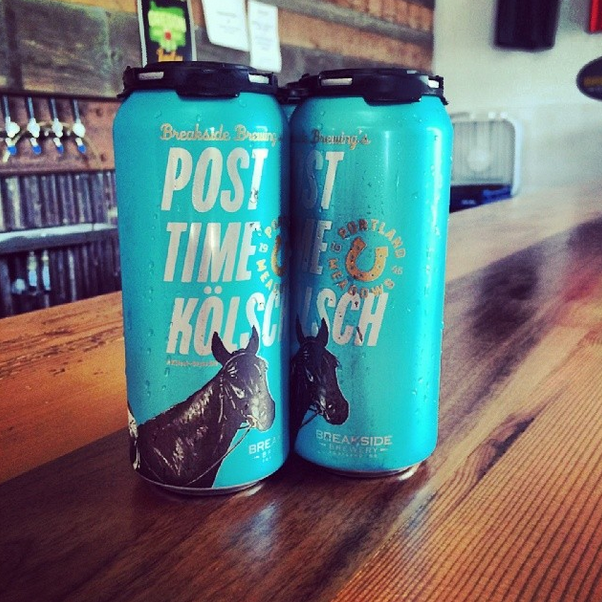 The hops used in this Seasonal Release trace their story to the town of Bonners Ferry, Idaho and Elk Mountain Farms. For the past two years, Elk Mountain Farms has been planting, growing and harvesting hops of exceptional quality for Goose Island beers. Bonners Ferry sits on the 48th parallel—the same parallel on which Europe’s best hop growing regions are found—and is situated in the ideal climate and soil condition for hop cultivation. The collaboration between Goose Island and Elk Mountain that began two years ago with ten hills of hops has grown to massive proportions, with more than 200,000 hills of hops dedicated to Goose Island annually. 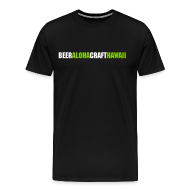 Tags: Aloha Brewing Company, Anchor, Ayinger, Breakside Brewery, Clown Shoes, Coronado Brewing Company, Good Life Brewing, Green Flash, Logsdon Farmhouse Organic Ales, Lost Coast, New Beers, Samuel Adams, sierra nevada, Widmer Brothers. Bookmark the permalink. 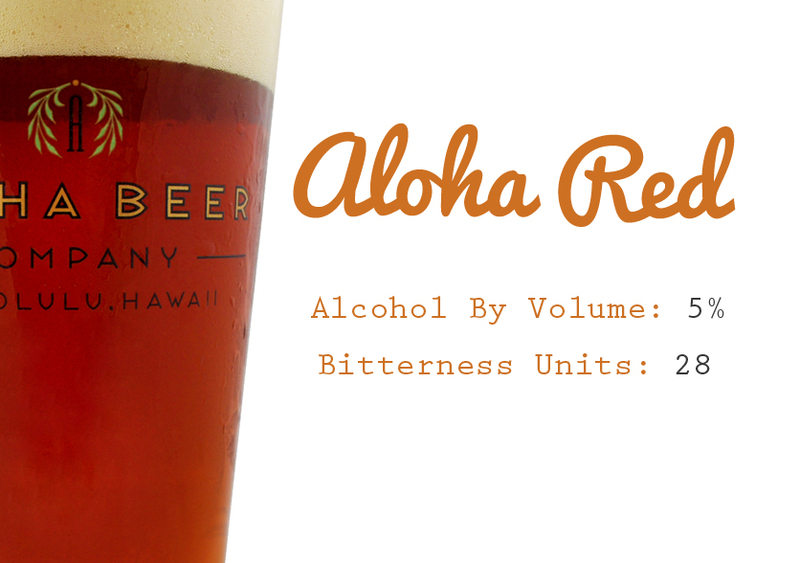 Great news about Aloha Red. When and where is it available in bottles? I’m sure it’ll be available at most of the normal outlets. I believe it will be available later this month. Mahalo. Will look for it. Loved the Breakside Wanderlust and Passionfruit Sour (still waiting for it to come back in stock!). Thanks for the heads up on the stout. 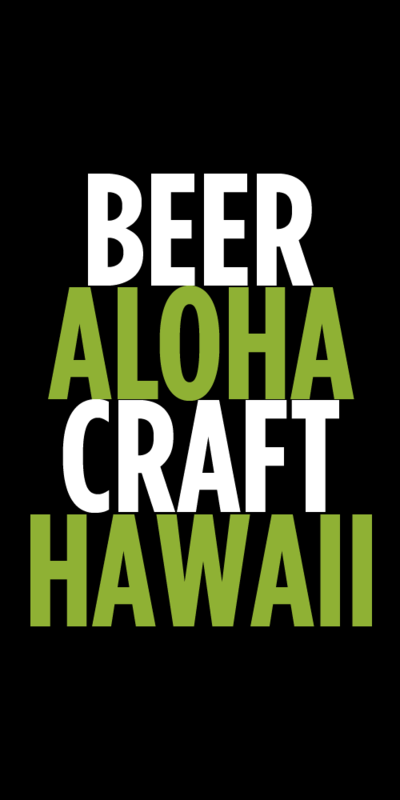 Do you know where they’ll carry the stout and also the Coronado 18th anniversary?